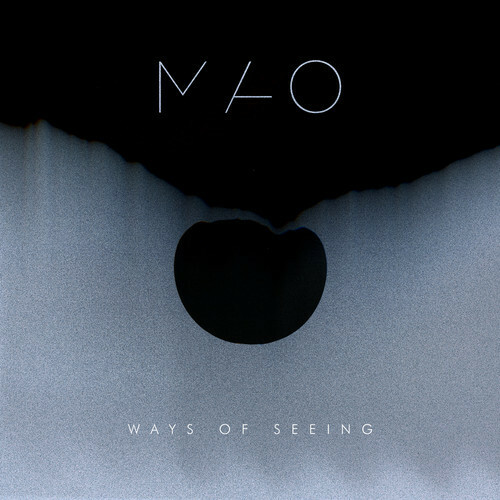 Only a few weeks ago, we reviewed the track Black Narcissus, and now the anonymous Brighton bass music duo MAO are gearing up to release a new single Ways of Seeing next month. The new single featuring London duo 14th is a sensual and darkened atmospheric collage of deep bass grooves, soulful vocals, lush synths, and smooth club beats. The track starts off with just sub-bass and soulful vocals backed by hand-claps and a flickering kick-drum pulse. However, thick, atmospheric synth swells soon emerge, raise tension, and then dip back down. Ways of Seeing has an elegant flow about it but in a non-formulaic way. All elements combine during the song’s gorgeous hook-laden chorus and its creativity creates curiosity – immersing the listener in its atmospheric swells while the beats and vocal hooks entice the listener to head for the dance floor without the song ever really exploding. A stunning cinematic production supports the duo’s finely-tuned but creative and inspired song craft, and you get the strong sense this one is going to be huge. Ways of Seeing will be released on 2 June, 2014 with Black Narcissus. Pre-order via Tunes now.